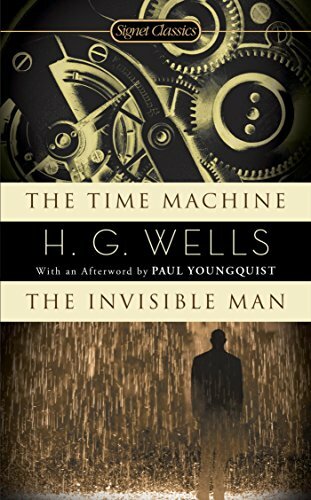 Together in one indispensable volume, The Time Machine and The Invisible Man are masterpieces of irony and imaginative vision from H. G. Wells, the father of science fiction. The Invisible Man is the fascinating tale of a brash young scientist who, experimenting on himself, becomes invisible and then criminally insane, trapped in the terror of his own creation. Convincing and unforgettably real, these two classics are consummate representations of the stories that defined science fiction—and inspired generations of readers and writers.